How to add domain to cPanel? /05. Control panels / Cpanel control panel / Archive / Virtual Private Server (VPS) / How to add domain to cPanel? 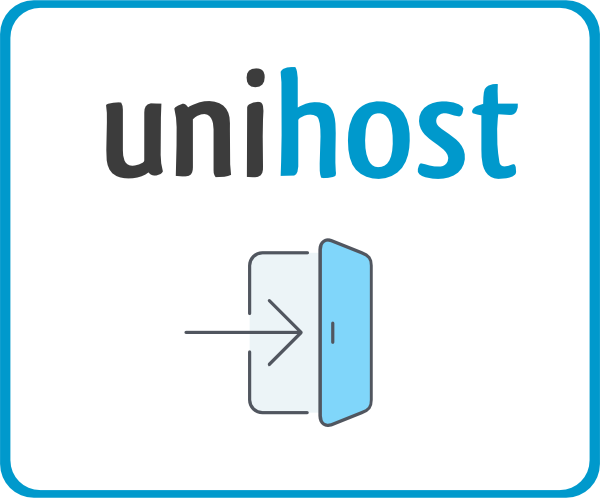 Ho to add domain to cPanel? 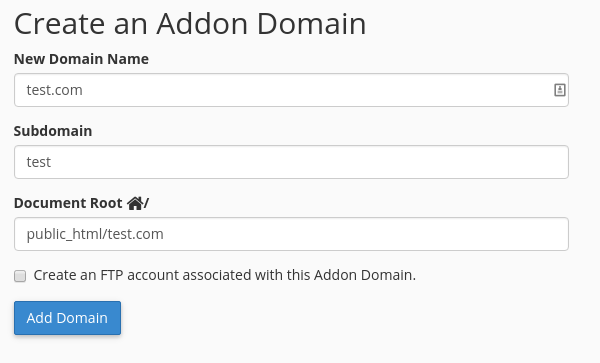 First you have to select “Addon Domains” tab in the “Domains” menu. Then enter the domain name you want to use (for example, test.com). 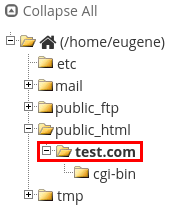 In our example files are uploaded to “test.com” folder. Go to “test.com” folder and press “Send” button in the menu. Files should be uploaded as zip or rar archive (or you may use another archiver). Uploading of the non-archived files is forbidden. To upload files press “Select File”. To extract the archive press “Extract” button. 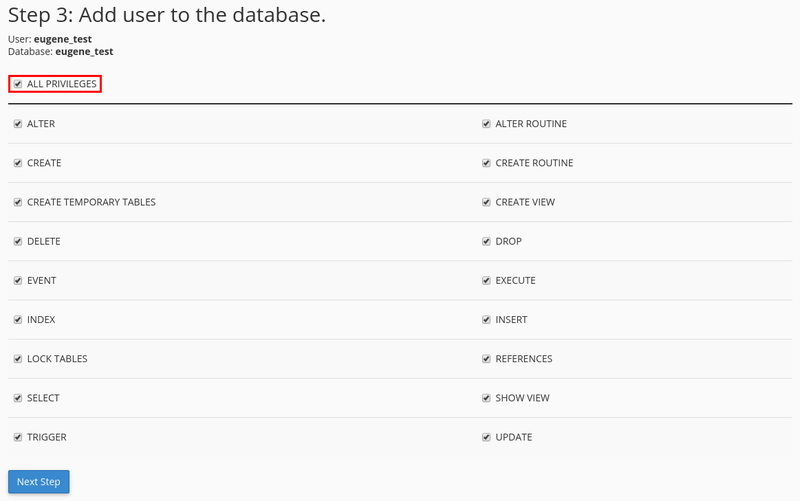 The next step is a database creation (if it is necessary for a website). 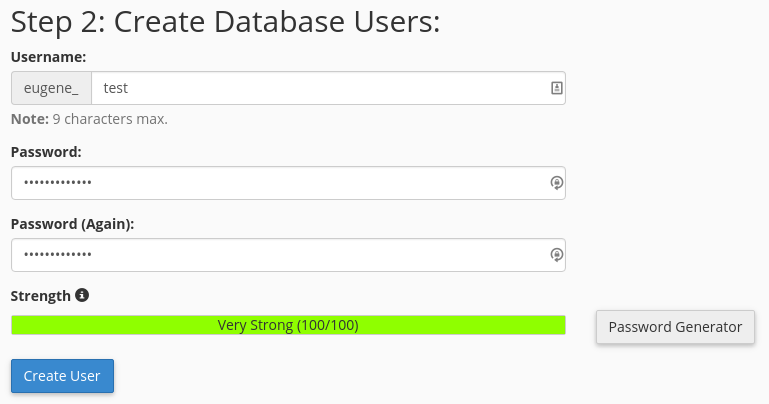 Use “MySQL database master” to create a database user easily. Enter a username and a password. Mark user privileges in using Database. We advice to select “All rights”. 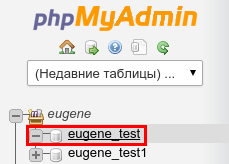 Go back to the main page and enter phpmyadmin to import the database. If you have several databases in one cPanel account, you will see such menu. 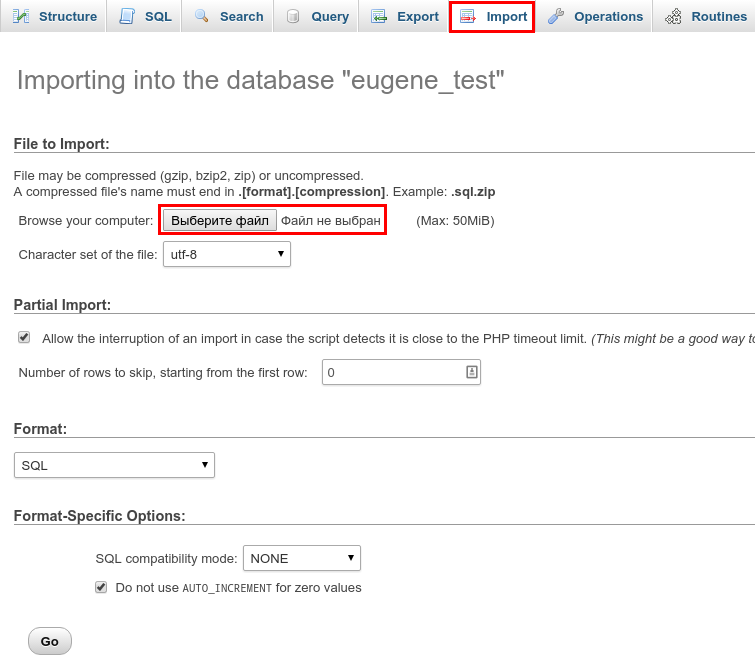 Select the necessary database, press “Import”, choose a SQL dump (you have to upload it from your computer) and press “Ok”.